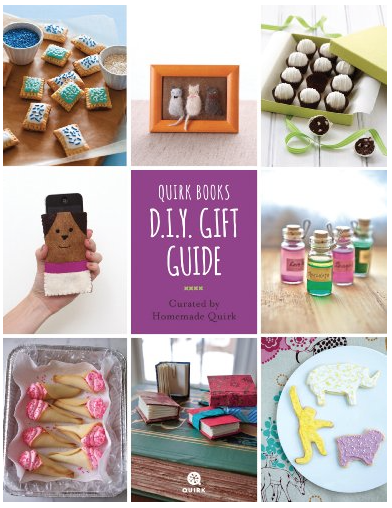 Amazon is offering a FREE Kindle download of Quirk Books D.I.Y. Gift Guide right now. 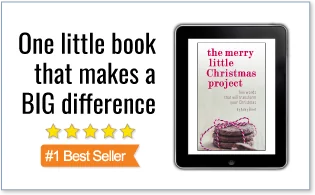 This ebook offers 18 DIY gifts for the bookworm, foodie, animal lover, significant other, kid or geek in your life. 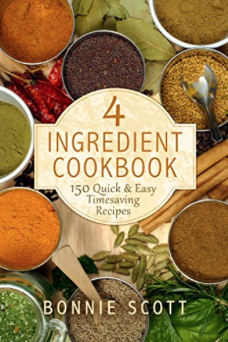 Amazon is offering a FREE Kindle download of 4 Ingredient Cookbook right now. You can create an entire meal with recipes using four ingredients, so you’ll be able to enjoy time with your guests and not spend the whole evening in the kitchen. 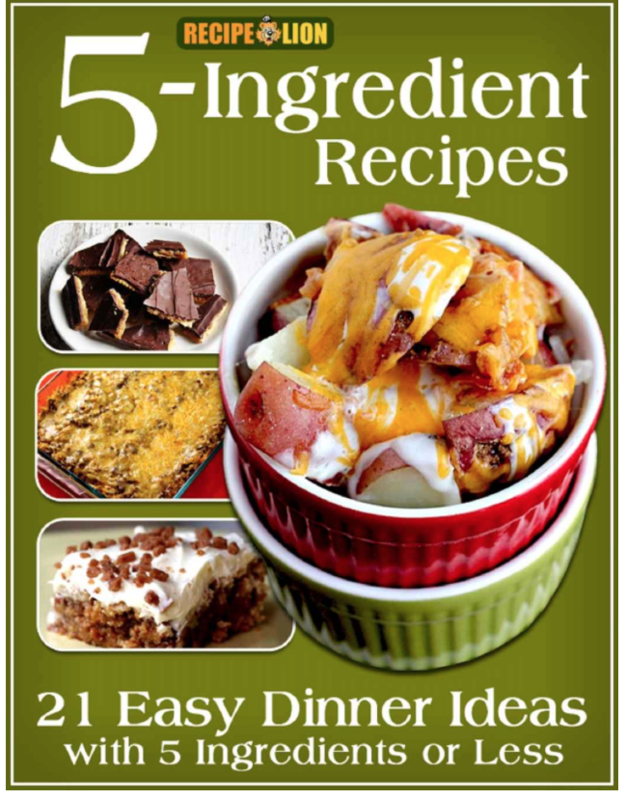 Amazon is offering a FREE Kindle download of 5-Ingredient Recipes right now. In this free collection of 5-ingredient recipes, you’ll find everything from delicious main dishes, to easy sides and delectable desserts. 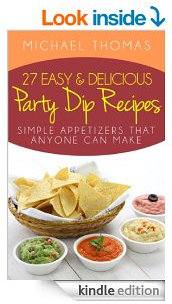 Amazon is offering a FREE Kindle download of 27 Easy and Delicious Party Dip Recipes right now. 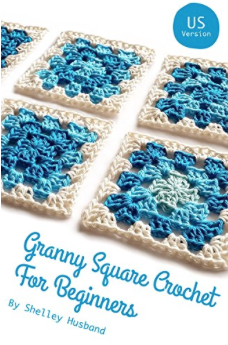 Amazon is offering a FREE Kindle download of Granny Square Crochet right now. If you’ve always wanted to try crochet, this beginners guide is for you. 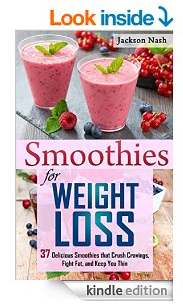 Amazon is offering a FREE Kindle download of Smoothies for Weight Loss right now, regularly $3.99. Using smoothies to help you lose weight is more than just a fad, as it can actually help when done right. Doing it right is exactly what this book will teach you. 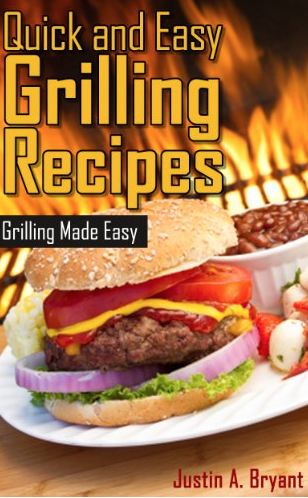 Amazon is offering a FREE Kindle download of Quick and Easy Grilling Recipes right now. Today, grilling doesn’t need to be a big production. Who wants to spend the afternoon babysitting the grill? When it comes to quick, simple and easy grilling ideas, this book has it all! Keep it simple, so you can spend your afternoon with your guests and not chained to a hot and smoky grill. 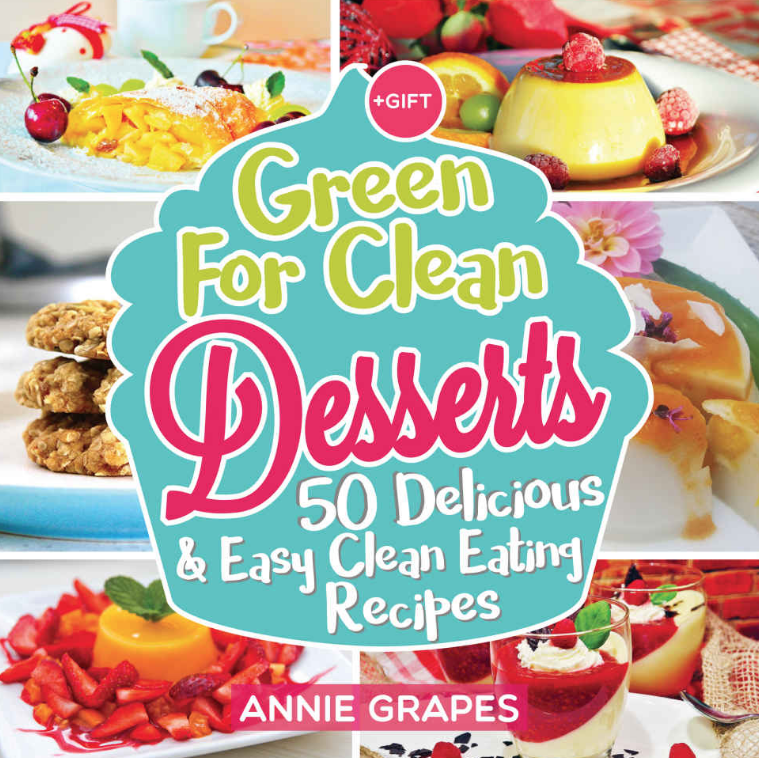 Amazon is offering a FREE Kindle download of Green for Clean Desserts right now.